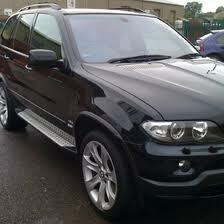 JJ's Valeting - Premier Valeting Service! 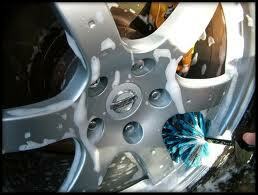 We are reliable professionals with over 10 years of experience. 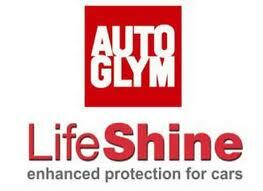 We listen to our customers and always leave their cars gleaming to their total satisfaction. 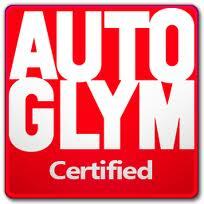 In 2009 we became fully trained and qualified by AUTO GLYM. 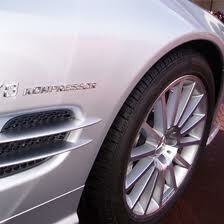 Our customers only expect the best and that's what we give them! 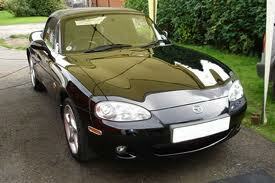 You name it and we can provide it - exterior, interior and even engine bay Valets. 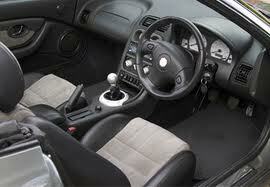 We have fully mobile units and can carry out valets at your home or your place of work for your total convenience. You can be sure we will get the job done and get it done right.